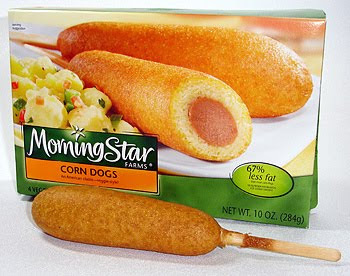 I received an e-mail today about the Morning Star Farms "Win Dinner Fit for an Insider" contest. You can enter to win a chef prepared dinner for you and 9 of your friends (all vegan of course!). Click HERE for a chance to win. Good Luck!